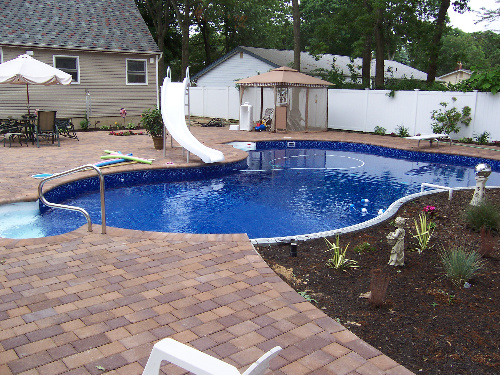 When the warmer temperatures hit on Long Island, nobody wants to stay inside. 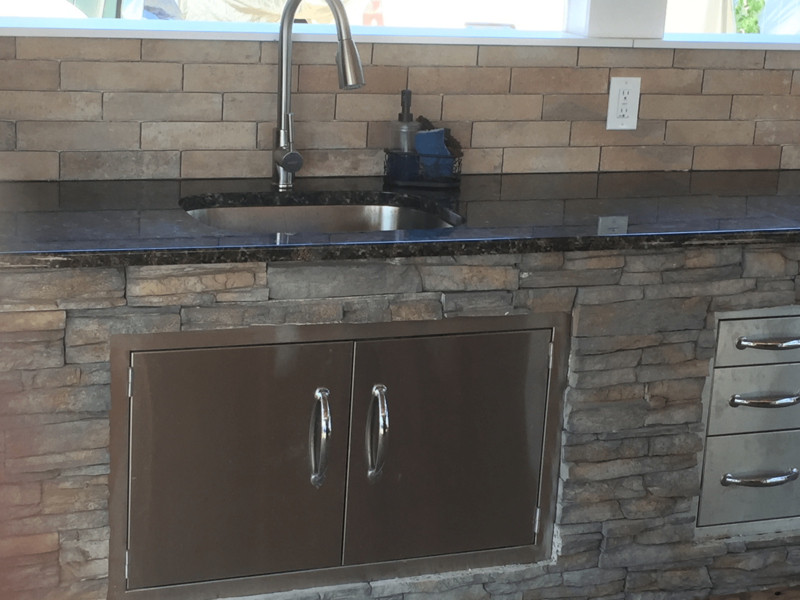 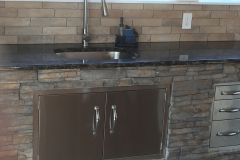 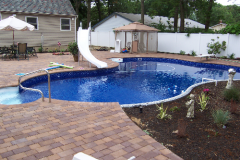 A+ Quality Designs is happy to help you design your dream backyard. 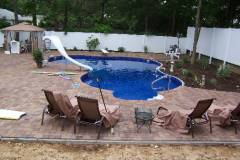 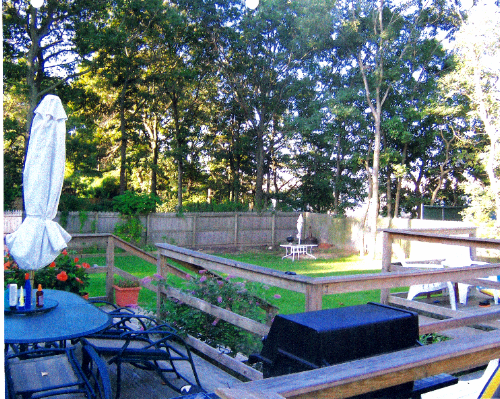 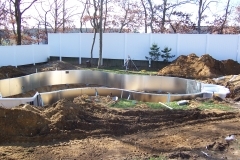 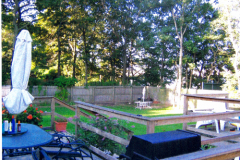 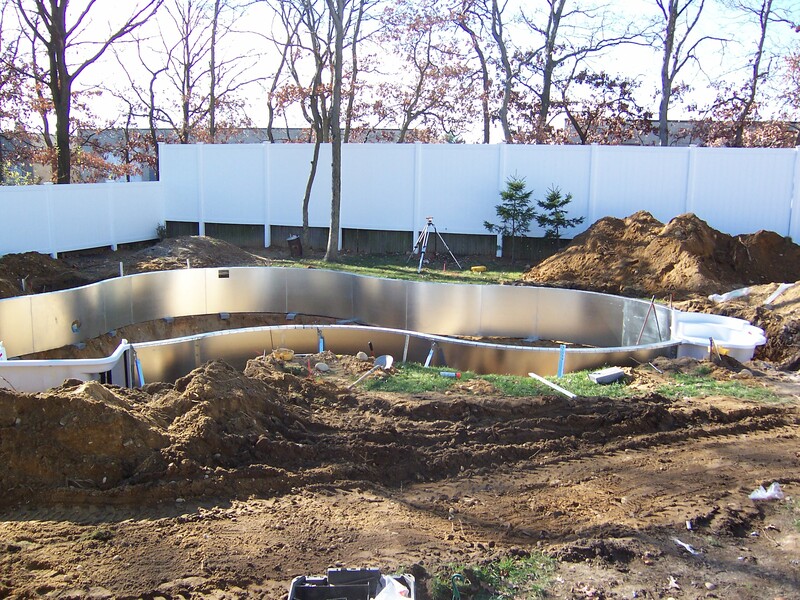 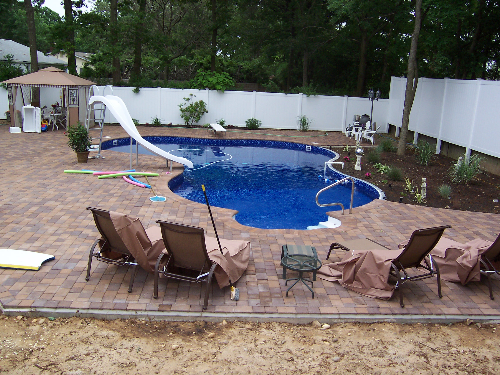 Our Suffolk County design experts can help you customize your backyard for appropriate weather transitions. 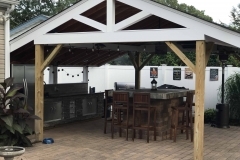 Before winter hits, outdoor living is a way of life. 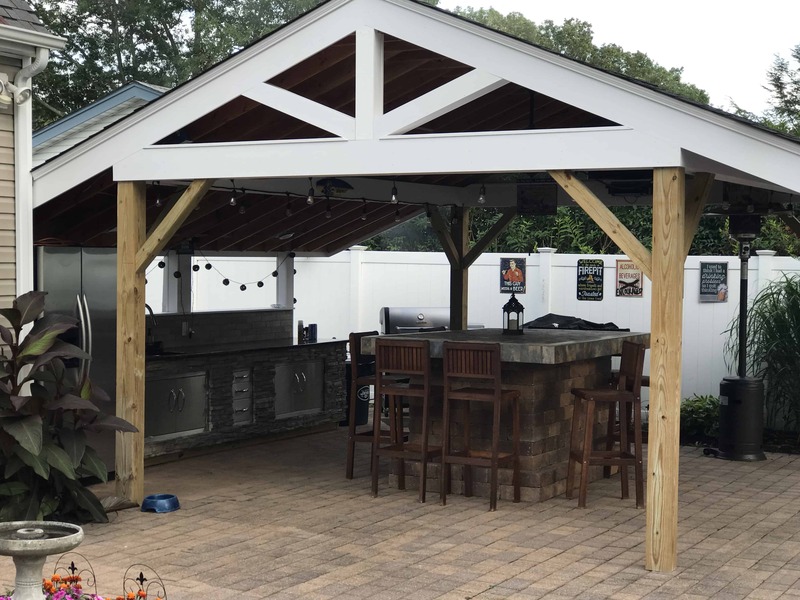 Before we have to bundle up and stay indoors, having a welcoming outdoor setting for the rest of the year makes winter a little more bearable.